So far schalifax has created 121 blog entries. 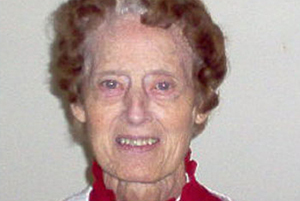 Sister Rita taught school in Amherst, N.S. ; Brooklyn, N.Y. and Glace Bay, N.S. Sister was also involved with Pastoral Ministries at Seaview Manor and Seton Centre in Glace Bay. Sister Rita was a gentle kind person who always had a positive outlook on life. Sister Anne taught school in Woodside, New York, and St. Joseph-A. McKay, Halifax. She worked as Pastoral Assistant at St. John Vianney, Lower Sackville. Sister Anne was Provincial Superior, Halifax from 1980-1988. 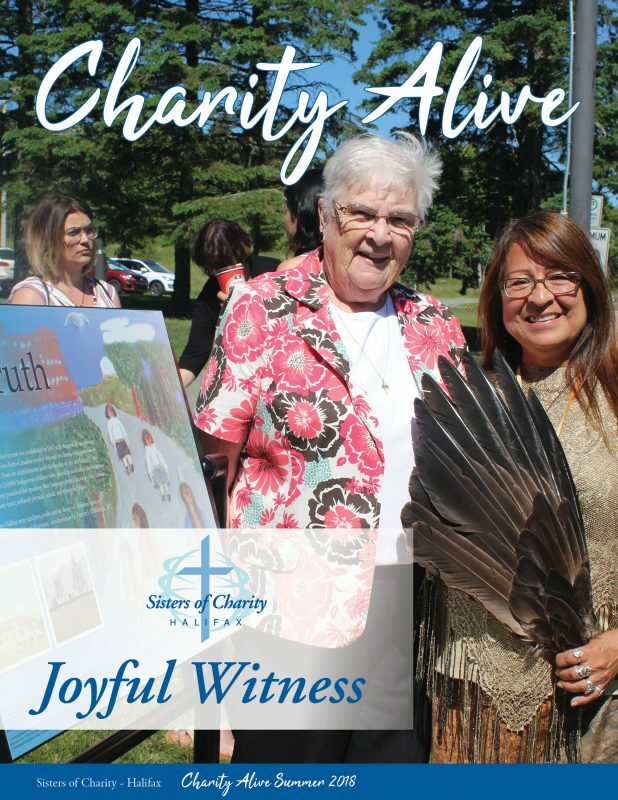 She was active in the parishes of St. Ignatius, Bedford and Saint Mother Theresa, Halifax. 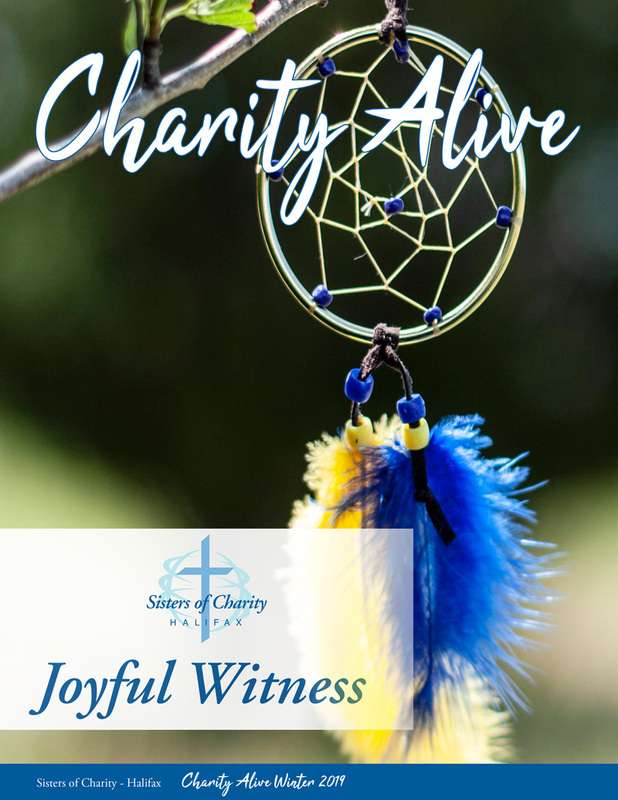 A Sister of Charity for 68 years who was missioned in Brooklyn, Bellerose, Bellmore, Jamaica, Wantagh and Williston Park, New York, locally at Marillac Residence, Mount St. Vincent, Wellesley. For twelve years, Sister Helen taught in Dorchester, Wellesley Hills and Roxbury, Massachusetts. In 1964 Sister returned to Canada and worked in the Admitting Office of St. Elizabeth Hospital, North Sydney. 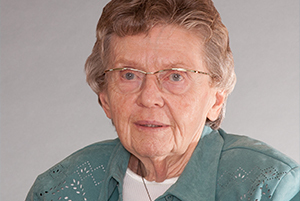 In 1966 she was assigned to the Motherhouse where she worked in the Business Office until her retirement in 1994. 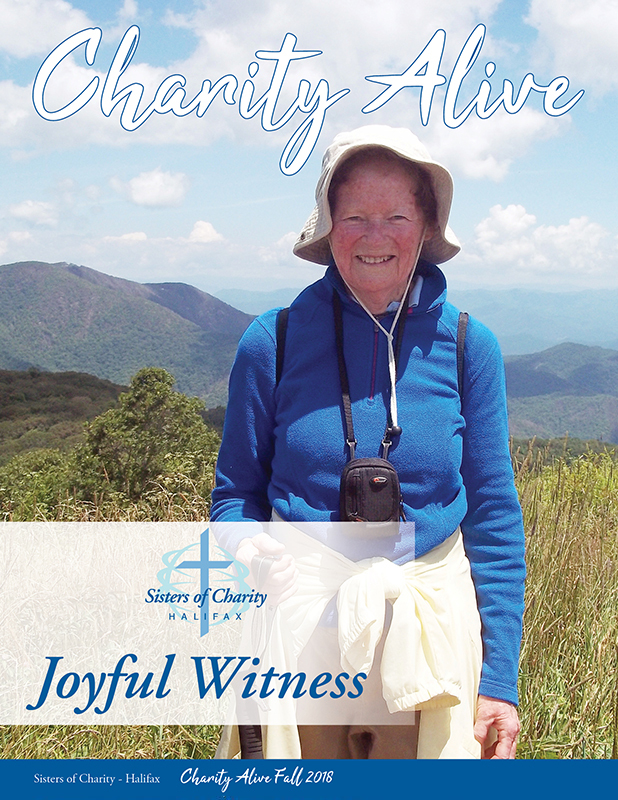 She then volunteered in various activities with the Sisters at the Motherhouse until she moved to Caritas Residence in 2008. 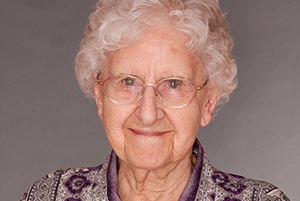 Sister Margaret’s life was all about enhancing the lives of others through music education. An accomplished artist in piano and organ, Sister taught music at MSV College as well as teaching private piano and organ students. 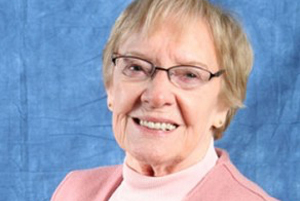 She was a professor of Fine Arts, Education and Early Childhood Education at MSVU. Sister also taught at Shannon Park, Caledonia, Prince Andrew, Westmount Elementary, MSV Academy and at Mount Saint Agnes Academy in Bermuda. 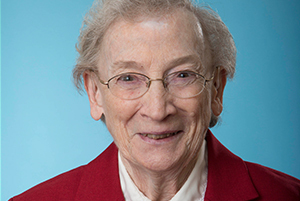 Sister Margaret served as choir director and organist in many Halifax parishes as well as Mount Saint Vincent Motherhouse, Mount Saint Vincent University and most recently at the Veteran’s Hospital. Sister was awarded the MSVU Jubilee Distinguished Alumna Award and her name is placed on the MSVU Women's Wall of Honour. 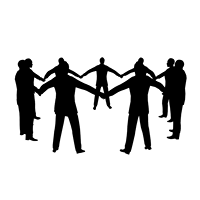 Sister also found great joy in her work with a group of Associates of the Sisters of Charity.